Dubai is considered to be the king when it comes to the matter of entertainment. It is a place where you can never get bored. Every type of entertainment is available here. Dubai is truly worth seeing. Dubai city tours is on the exciting fun package, which you experience in Dubai. It is a half-day tour. You can do it with your family or friends. It is a chance to create fun memories.To explores the worth seeing places of Dubai, city tour is the best option to be opted. You have chance to explore wonders. You have a chance to view rich culture of Arabic. Moreover, you watch their traditions. It is a chance to explore Dubai within a day. Dubai city tour packages are very adventurous and fun. The minimum requirement is of four persons. You can do this tour with your dear beloved family and friends. The cost for city tour is very reasonable as compare to the fun and excitement they are providing us. The cost for one person is 149 AED. It is a half-day tour. For this tour, there are multiple pick up point in Dubai. They can pick you up from your hotel. They can also pick you up from airport. Moreover picking up from the cruise terminal is also possible. The tour is available on daily basis. You can choose any day of your choice to have and create a bunch of exciting memories with your dear ones. The tour duration is four hours. It is like a must do thing in Dubai. Whenever you visit Dubai, this should be on the top of your mind list. It is a lifetime experience. When it comes to entertainment then there is no match with Dubai. Now as we know about the Dubai city tour price, let us have a look at the places, which we can visit at this price. Dubai city tour places are truly amazing. They have both modern and historical touch. You can have a visit with the experienced tour guide. This tour will help you to create some fabulous memories of your life. This tour is breathtaking. No doubt, Dubai is a very hot place. Extreme weather conditions are there but during this tour, you do not need to worry about this because you will be in anair-conditioned coach. These will be some of the best hours of your life. Dubai city tour deals are amazing. Dubai city tour bus is fully air-conditioned. The tour will start in morning or in the afternoon as per your wish; you choose the package of your choice. There are plenty of pick up and drop points as per your convenience. Following are the places you will visit during this tour. There are numerous places, which you visit in a day. So never, forget to do Dubai city tours booking. What an amazing experience that will be of Dubai city walk with such an exciting offers. Moreover, you will have a chance to visit the Dubai shopping festival as well. 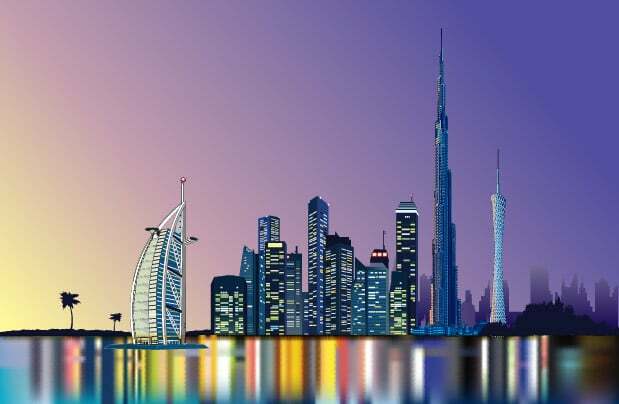 In this tour, you have a chance to visit Dubai best places at the minimal cost. All the places are worth seeing. You can contact Desert Safari Rides for arranging this tour for you. This tour is arranged on the daily basis. It is the time to know Dubai with love. Dubai is such a lovely place where you can have all type of entertainment at once. Other than that, you have chance to eye amazing street performances during the visit. The crafts, which they sell in street, are worth mentioning. Their art is amazing. It is the time take snaps and cherish those wonderful and remarkable moments of your life with your close people.